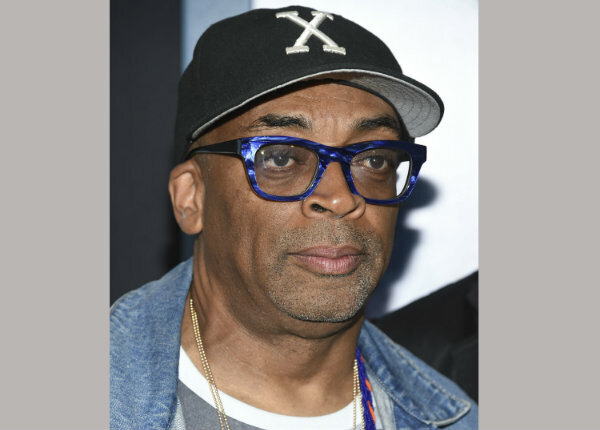 Spike Lee, Hirokazu Koreeda, and Alice Rohrwacher, among others, will compete for the Palme d’Or at the 71st annual Cannes Film Festival. Their latest films, all shot on KODAK film, will make their debut at Cannes. A total of thirteen films--captured on KODAK 35mm or 16mm Motion Picture Film stock--are in the Official Selection category this year. Additionally screening at this year’s festival are Cannes Classics, “2001: A Space Odyssey,” which will be displayed on 70mm (directed/ produced by Stanley Kubrick), and “Be Natural: The Untold Story Of Alice Guy-Blaché” (directed/ produced by Pamela B. Green), which utilized archived footage. This further proves that shooting on KODAK film remains a strong and achievable option for independent movie-making. The recognition of features shot on film at Cannes 2018 follows this year’s total accolades of 31 Academy Awards nominations, 23 Golden Globes nominations, 24 acceptances at TIFF, 12 Gotham Awards and 22 Indie Spirit Awards nominations, all captured on KODAK Motion Picture Film stock. Award-winning director Alejandro Gonzales Inarritu will preside over the jury at the 72nd Cannes Film Festival in May. Fifty years after filmmakers shut down the Cannes Film Festival, the prestigious Cote d'Azur extravaganza was again shook by upheaval.